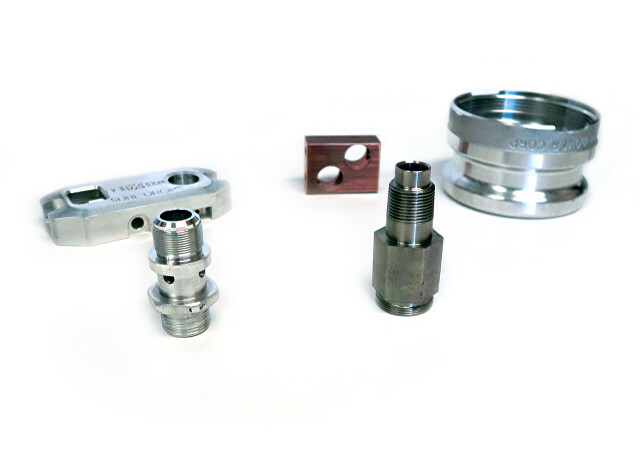 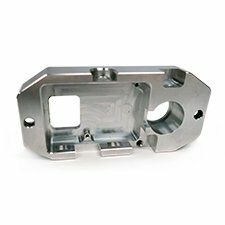 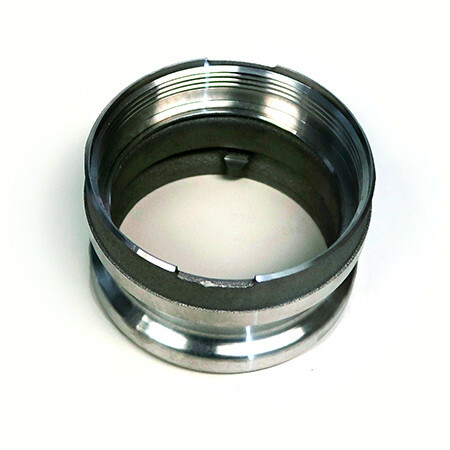 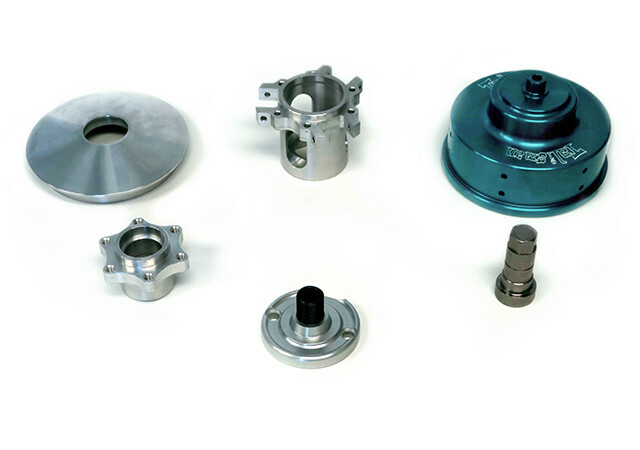 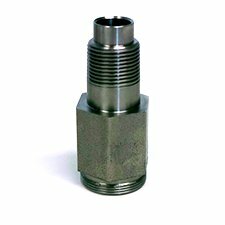 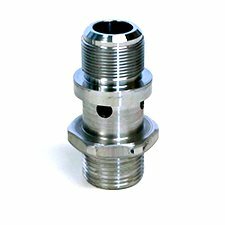 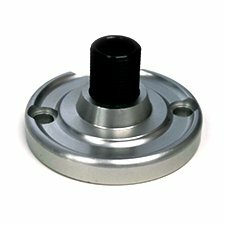 All Craft manufactures complete parts; we also provide select machining and post-machining processes for any stage of the supply chain. Ductile grey cast iron component from CNC turning operation. one set-up on our Mazak CNC Lathe - SQT 18MS. 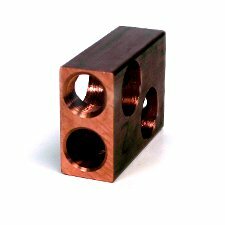 from CNC turning operation (3 milled, 3 drilled) plus clear anodize. 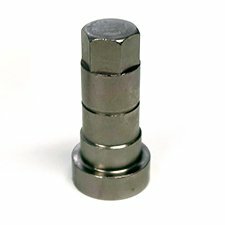 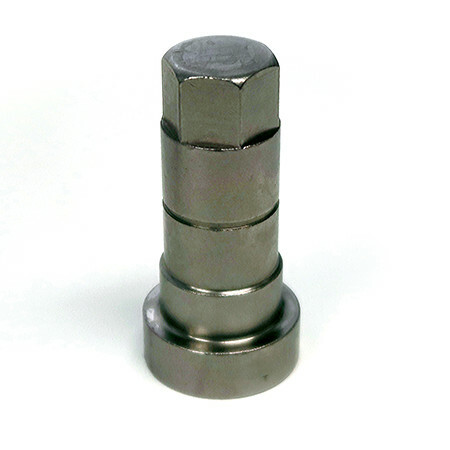 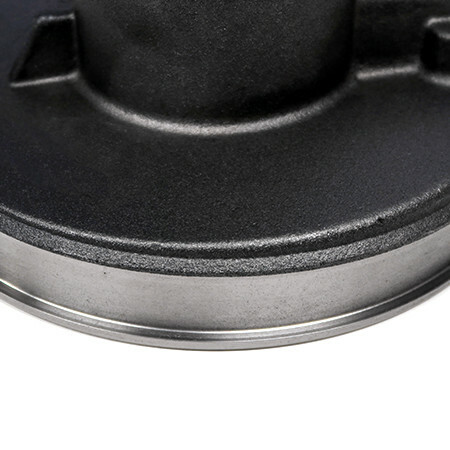 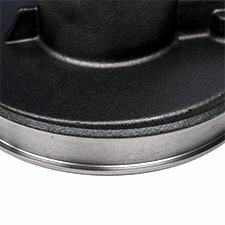 12L14 carbon steel starter nut, machined in one set-up and zinc-plated. 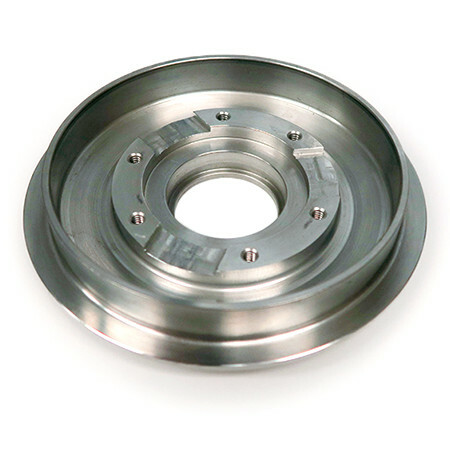 6061 T6 aluminum clutch hub, turned and milled on a horizontal machining center. 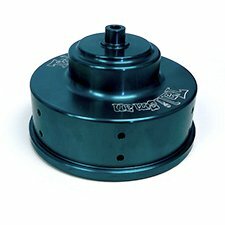 6061-T6 aluminum clutch body from CNC turning operation, plus anodize. 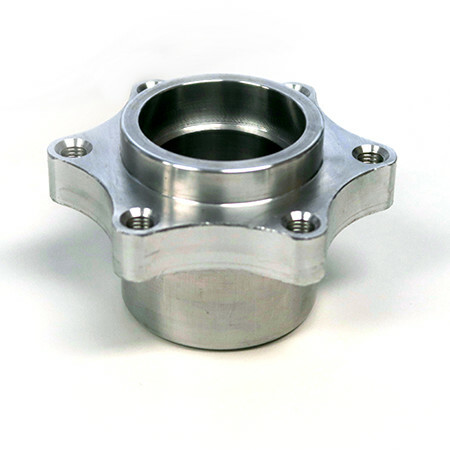 303 austenitic stainless steel body, machined in one set-up using our Mazak CNC Lathe - Multiplex 620, Dual Spindle. 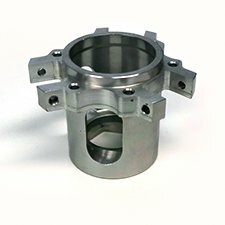 6061-T6 component, machined complete in one set-up on the Mazak CNC 620 Dual Spindle Turn Mill. Copper component, machined complete in one set-up on our Mazak CNC - HCN 4000 Horizontal Machining Center. 6061-T6 housing from our Mazak CNC - HCN 4000 Horizontal Machining Center.